TAY: Open Forum - HYPE! 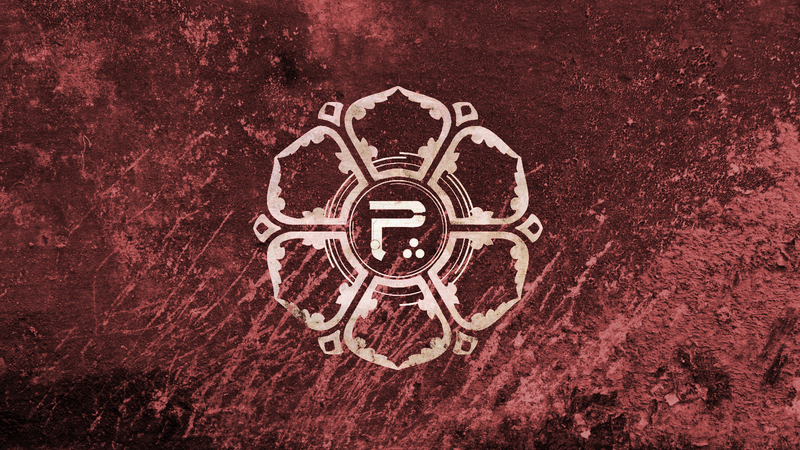 I’ve been so hyped for the new Periphery album for weeks now and it’s finally here! I’m confident it’s gonna be in my top 10 albums at the end of the year. What’s something that’s coming out, in the near future or a while from now, that you’re hyped for? What’s something that you were hyped for that has since been released? Did it live up to the hype? Discuss below or Talk Amongst Yourselves about whatever you want! Here’s a bonus jam because this is off the next album I’m hyped for!